Priyanka Chopra and Nick Jonas will never forget their anniversary, because it’s a month long. The couple held yet another wedding event this week—their third official reception—since marrying on December 1, at the Umaid Bhawan Palace in Jodhpur, India. This particular reception was held in Mumbai, Thursday, December 20, and was specifically thrown for Chopra’s extended network in Bollywood. The actress has long remained a mainstay in the industry, starring in dozens of Bollywood films herself before transitioning to Hollywood to star in ABC’s production of Quantico. 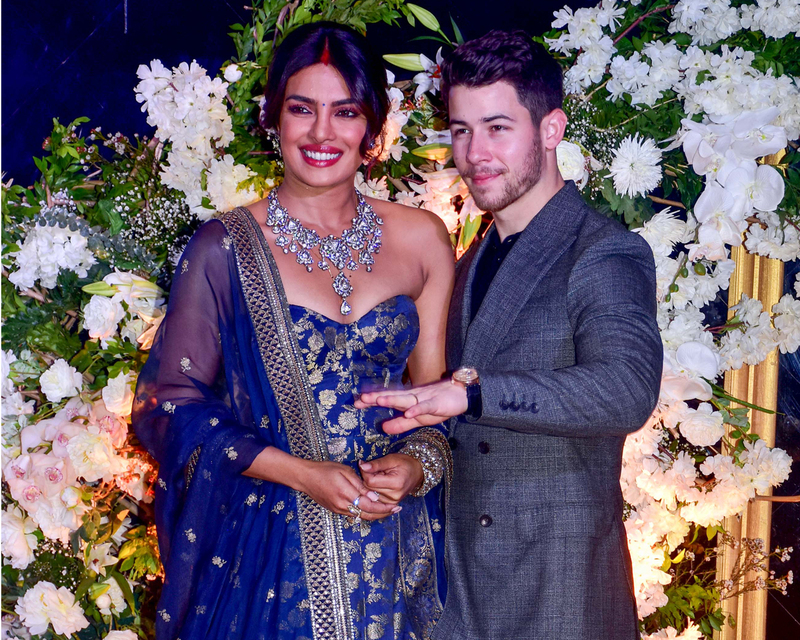 The couple’s second reception was also held in Mumbai this week, which was preceded by their first official reception in New Delhi on the 4th following their back-to-back weddings in early December. That particular event was attended by the Prime Minister of India. For her latest wedding-related event, Chopra looked lovely in a pastel green two-piece outfit that was designed by Abu Jani and Sandeep Khosla. The fabric was encrusted with crystals in a variety of colors, opposite Jonas in a sleek black ensemble. The decorations were relatively more low-key compared to their previous few receptions, which included an official photo call and other family portraits. 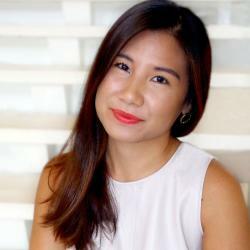 This party was decorated with twinkly lights and subtle floral arrangements adorning a wall. The couple’s wedding monogram emblazoned the dark backdrop too in gold. There was plenty of partying and dancing from guests at the reception Thursday, which was attended by stars like Deepika Padukone, who also recently married. 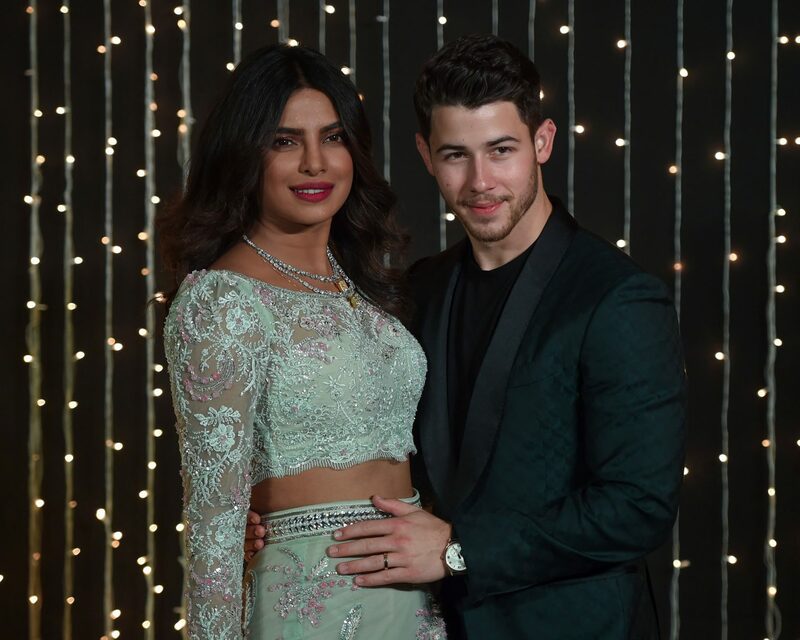 Be the first to comment on "Priyanka Chopra and Nick Jonas Had a Third Wedding Reception"